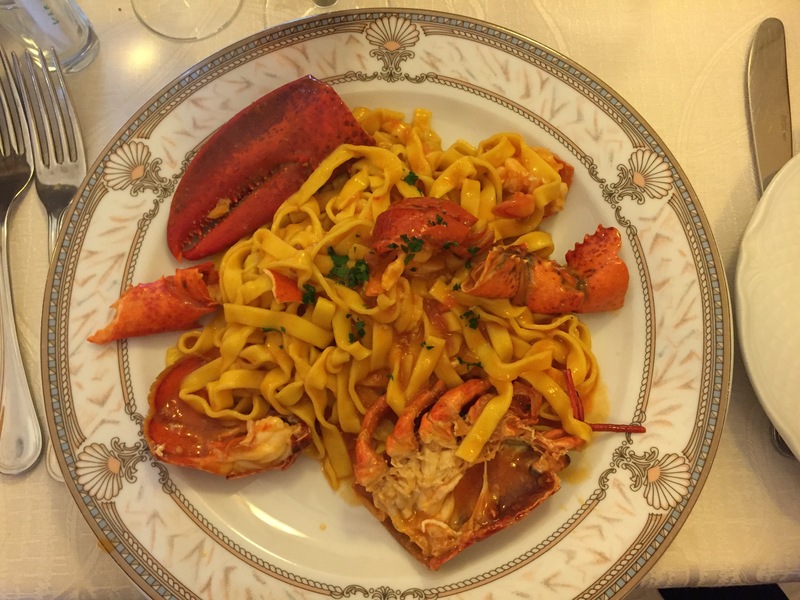 An owner of a local clothing shop recommended us to this restaurant for lunch, in fact, this is also the most expensive meal we had in Rome. Based on the restaurant and location, I would say it is a fine dining place. 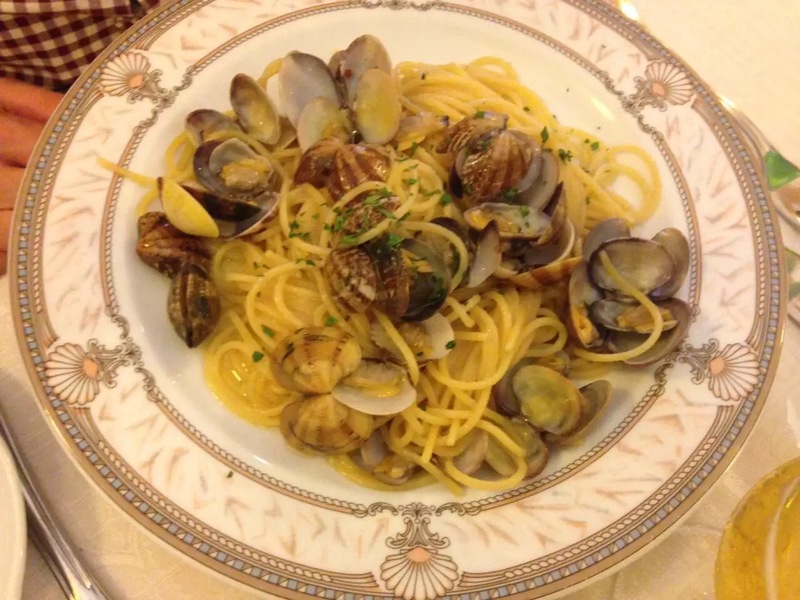 However, it is really not necessary to go to a fine dining place in Rome to enjoy good food in my opinion. 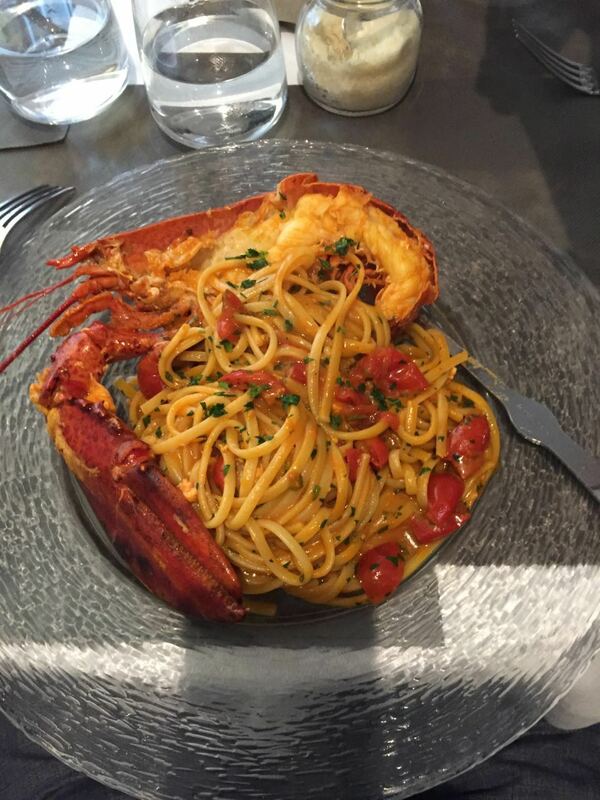 We ordered linguini with half lobster, pasta with ragu. For dessert we shared Tiramisu and Penne cotta with berry jam. The taste of the food was wonderful, but the service seemed a bit off because they were not really friendly and rather slow with processing our order. I think ToTo is a nice place to go to, but if I have the chance to go to Rome again it will not be on my “going back” list. 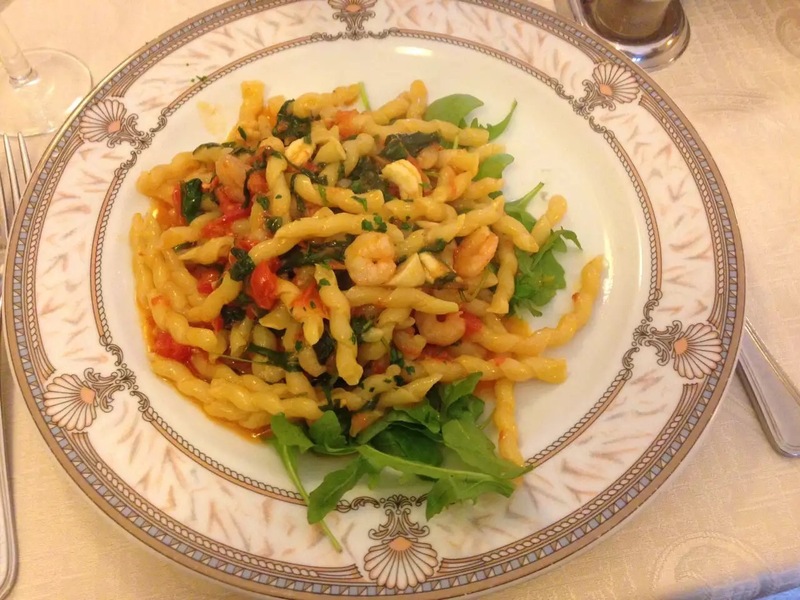 One of the best lunches we had in Rome, it was recommended by the friend who lived in Rome for a year. Very local and cozy place, we all had two dishes (primi, secondi). We ordered gnocchi, lasagna al ragu, eggplants, followed with two local vegetable dishes, meat balls (polpette al sugo) and salad. The service is very kind and fast, food is full of flavour and you can taste they use fresh ingredients. Try to reserve a table for lunch and dinner if you want to go there, it’s packed during meal time. It is really not expensive, I think we paid about 90 Euro for 5 drinks, 1 bottle of table water and 8 dishes. The best lunch and pizza we had during our stay, it was absolutely amazing. 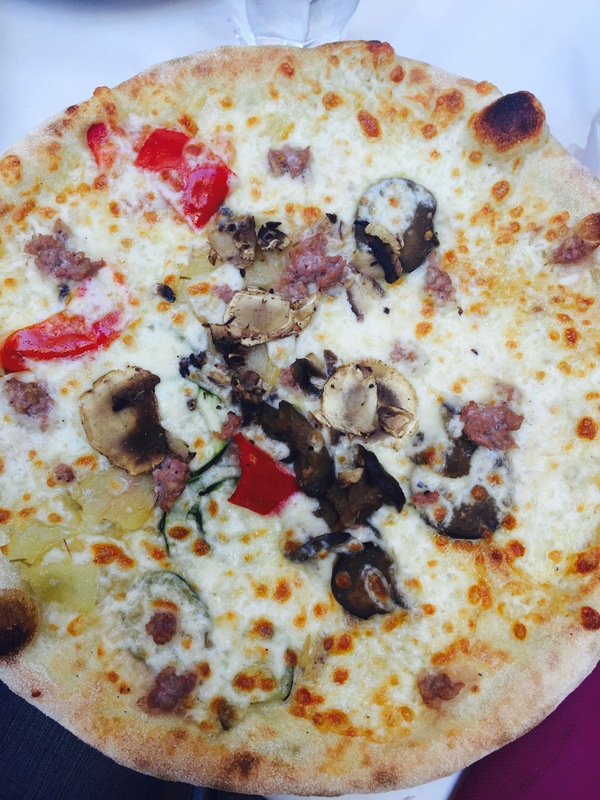 Dar Poeta was rated to have the best pizza in Rome in 2014. We went there around 12 for lunch and it was not packed yet, by the time we left, the place was completely packed. 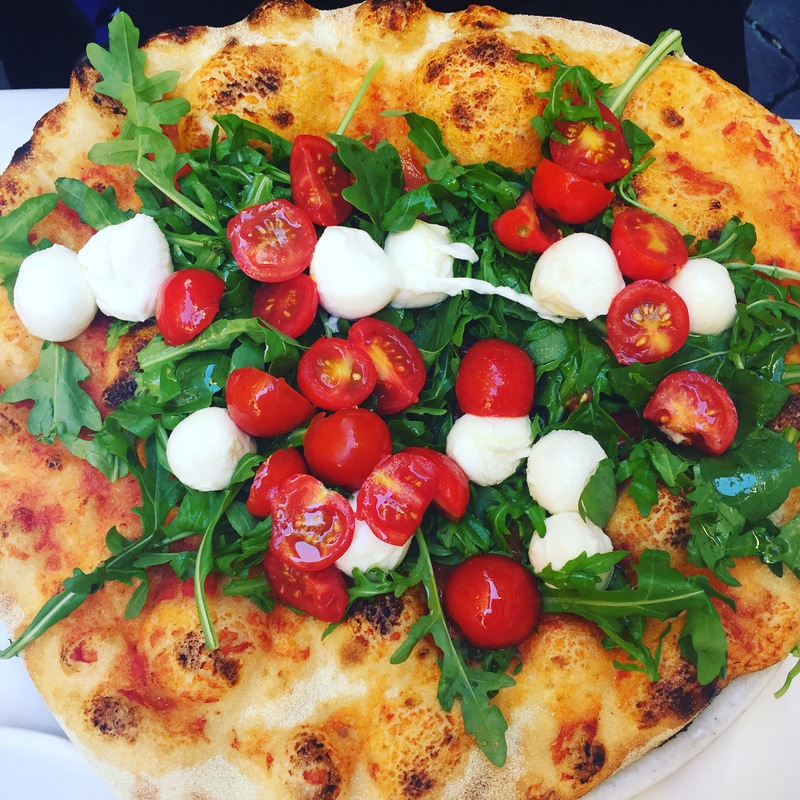 The amazing thing in Italy is that a 10 euro pizza would be considered as a “fancy” pizza already, and they are not only made with tomato sauce. 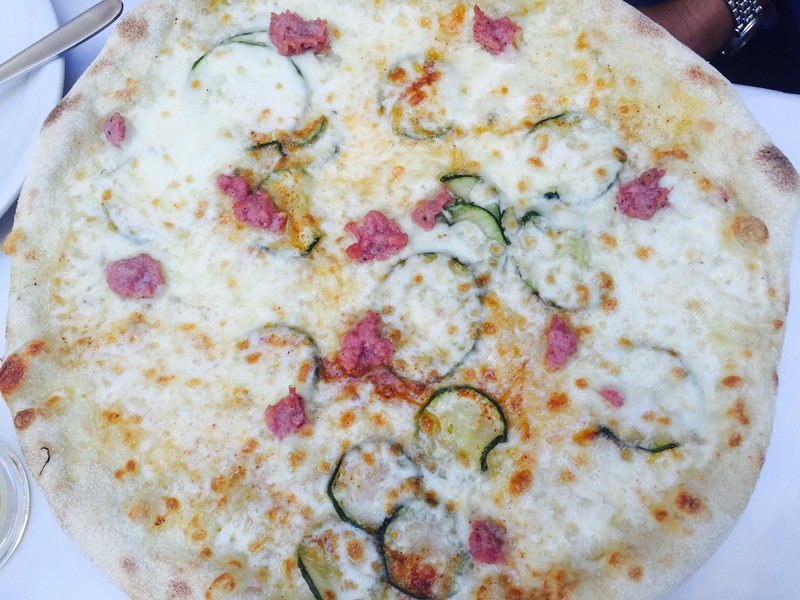 I am completely obsessed now with the combination of eggplant, zucchini and potatoes on the pizza! We found this place after we left the Vatican. 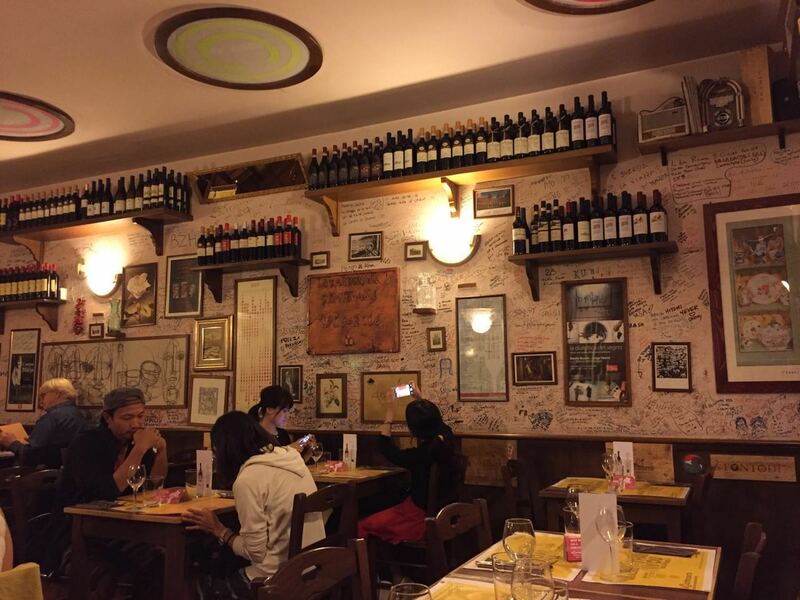 It is a quite spacious place, they told us in the restaurant that the portion of the pasta they serve is quite big so we decided to only go for one pasta per person (so no secondi). We ordered 4 different seafood pastas: lobster, clams, swordfish, and shrimps. It is quite hard to infuse the seafood taste completely in the pasta dish, but they surely did a great job with the flavour. It was a really satisfying lunch after 6 hours of sightseeing in the Vatican. A place close to Piazza Novena, it is a combination of pizzeria and a restaurant, we went there for dinner. We had vegetables (grilled eggplant, bell pepper) and ham with melon as appetizer. And we ordered weekly specials such as linguini with mushrooms, ox strew, rocket salad with pear, and truffle pasta for main courses. I have to say the taste of the food is of course good, but compared to the other places we went to during the trip, it didn’t seem to amaze us that much. The best dinner we had during our stay, based on the name, I guess it is not too hard to know that one of their specialties will be Pasta Carbonara. We booked our table two days in advance as we knew upfront it will be completely packed. The place opens its door at 19, when we arrived at 18.55, there were many customers waiting outside already. When you don’t make a reservation, you might get in, but you have very limited time (1.5 hours) for dinner. The Carbonara is absolutely the best carbonara I have ever had, to be honest I didn’t really like carbonara before but how they made the pasta let me fell in love with the taste. So did the other dishes we have ordered, simple, well prepared and worth every penny you spend. Definitely a place I would go back to. The wide range of flavours they have is crazy, the shop is completely packed so be patient. You have to first pay for the gelato, then bring the receipt to the counter for your selection. It’s so cheap and so good. You pay €2.50 for a small gelato, by the way when a small gelato still gives you two big scoops of ice cream. 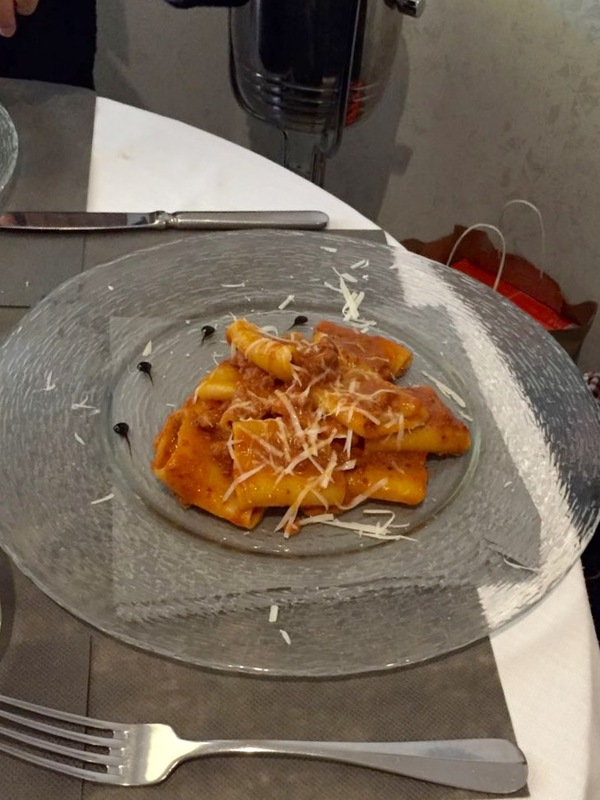 Except the lunch at ToTo, we never paid more than 100 Euro for lunch or dinner in Rome, and we were with 4 persons. We always had drinks and ordered whatever we liked. So if you find the right places, Rome is not expensive at all! There are more places our friend recommended us but we were not able to got there, I will list it below for your reference, maybe you have the chance to try them out! Hope you enjoyed post! Would you like to know my trip to Paris as well, then stay tuned!